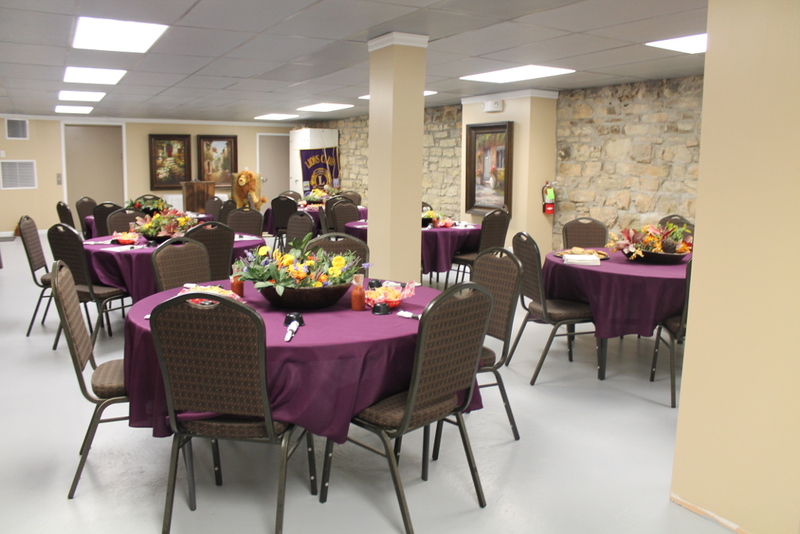 The lower-level banquet room accommodates up to 80 people. Small or large parties are welcome! 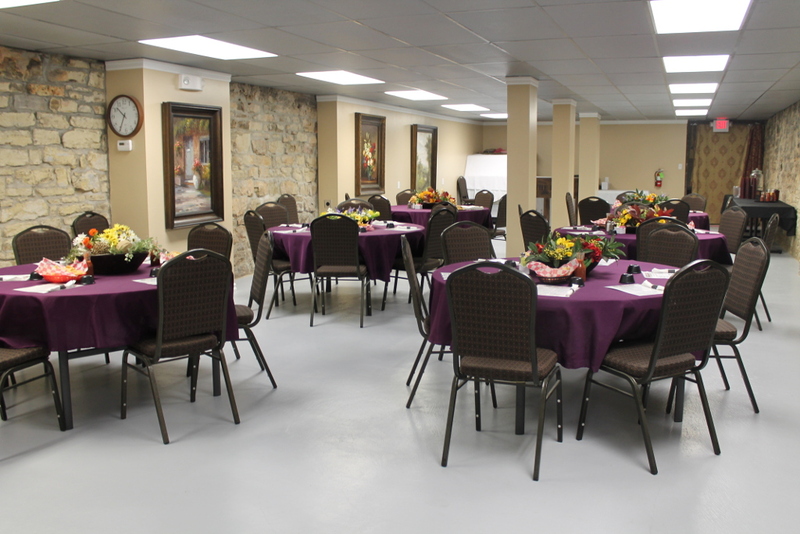 We will arrange the room accordingly for various sizes and types of meetings and gatherings. There is a $100 room fee. If you have a party of 40 or more people, the $100 is returned to you. 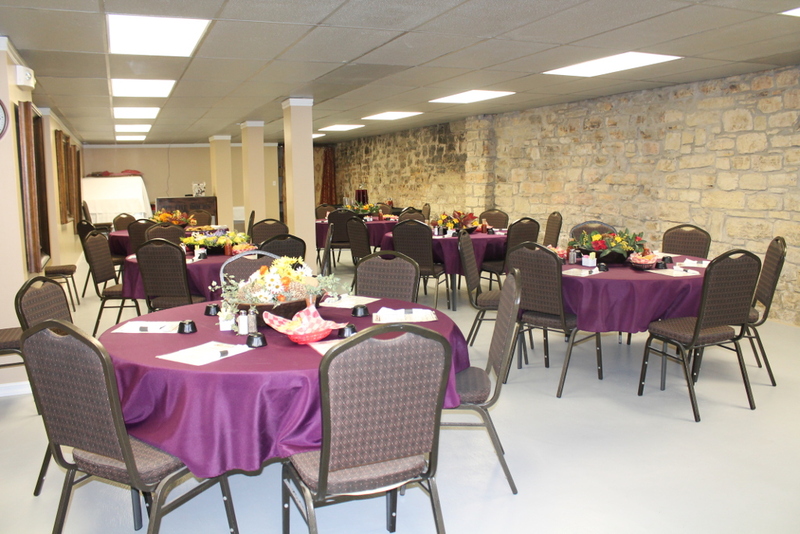 Contact one of our managers by email or phone to schedule your next business meeting or special occasion. Contact information located at the top of your screen. Check out Josephine & Company!